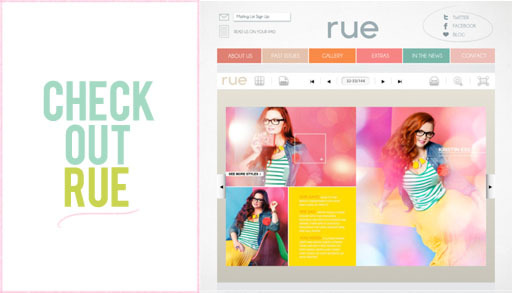 When we were asked to participate in the Styld.By campaign for the GAP in Rue Magazine, not only were we totally honored, but we thought this would be a great way to introduce ourselves to you guys one at a time! We’re always working behind the scenes here at TBD to create new beauty tutorials, but we never really pop out to say hello. 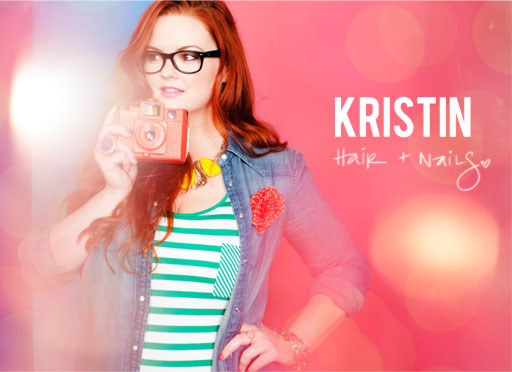 I’m Kristin Ess and I do the hair + nail tutorials. I started doing hair at 15 and have never looked back. In the hair industry, as some of you probably know, wearing all black is essential because we’re SO GOOD at ruining our clothes with hair color. When I’m not working in my salon, I have way more room to play with color and I really enjoy that time. For the GAP Styld.By campaign, they asked us to mix something of our own with something from the GAP. I thought that was pretty cool because full outfits rarely come from one store. I brought a long pleated yellow skirt with me and immediately gravitated toward a grass green striped GAP tank and colorful accessories. Stylist Jen Pinkston then rolled up the sleeves on this super soft GAP denim button down, pinned a red rosette on it and I was in heaven. This is now one of the most comfortable + colorful outfits I own. The Mag: Working on this with the uber-stylish Rue Magazine was amazing because we were really collaborating with friends. That’s truly what the blogging and web world is all about, isn’t it? One of my closest friends Angela Kohler, took all of the photos. She’s been working with us at TBD since day one and I’ve even forced her to be in one of my braid tutorials! I always say- everyone should know how great it feels to have Angela take their photo. Another one of my closest and mostest, Bri, designed the layout in this issue of Rue and every issue before that. She’s just plain brilliant. Rue is an incredible online magazine packed to the sparkling brim with inspiration. Check it out and you’ll be hooked! 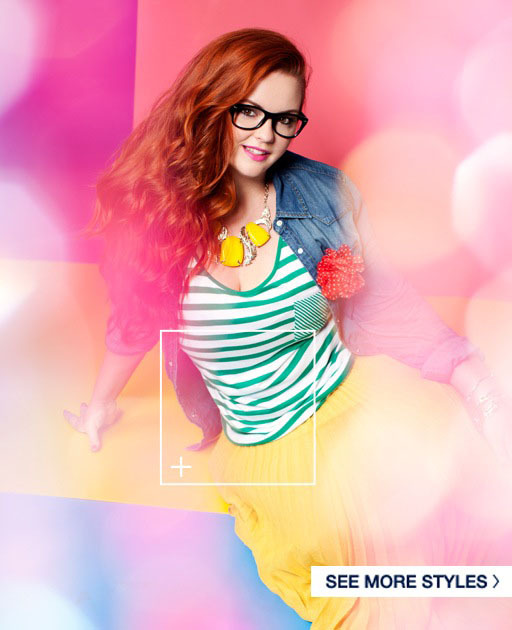 To get this look or see more styles visit styld.by!